Welcome Home! 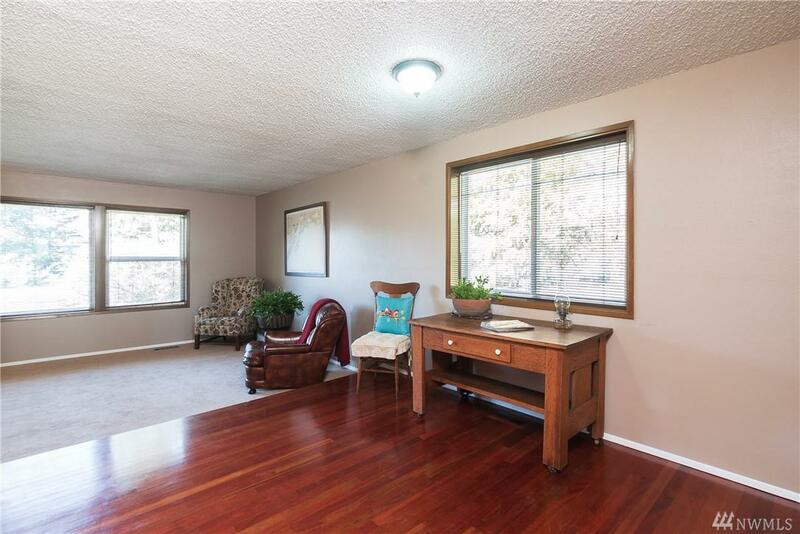 This freshly updated 3 br, 2 bath rambler features living room, dining room & family room. 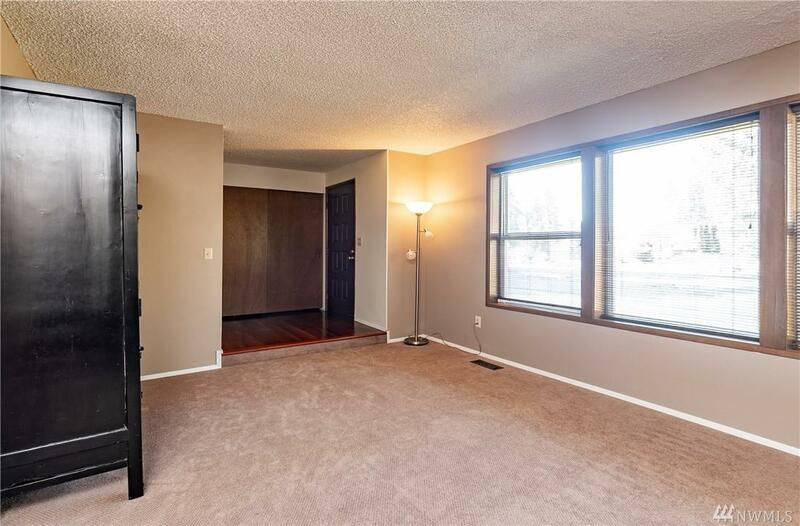 Master bedroom w/ walk-in closet & private 3/4 bath. 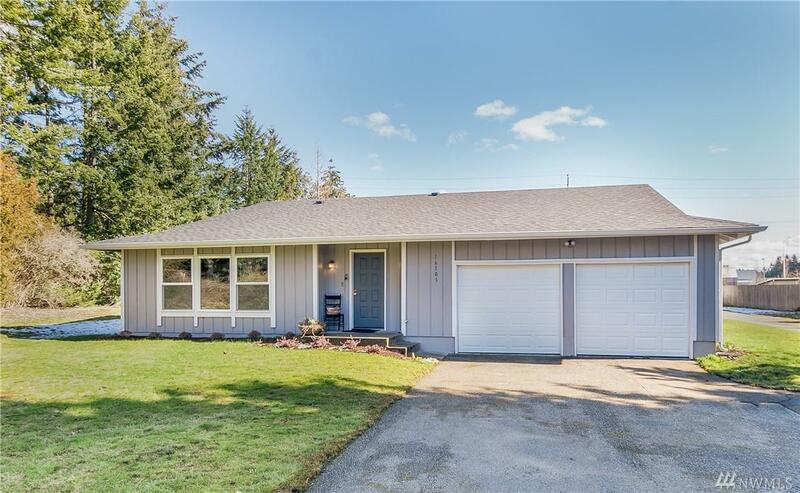 Home offers hardwood flooring, new carpet, new roof & paint. 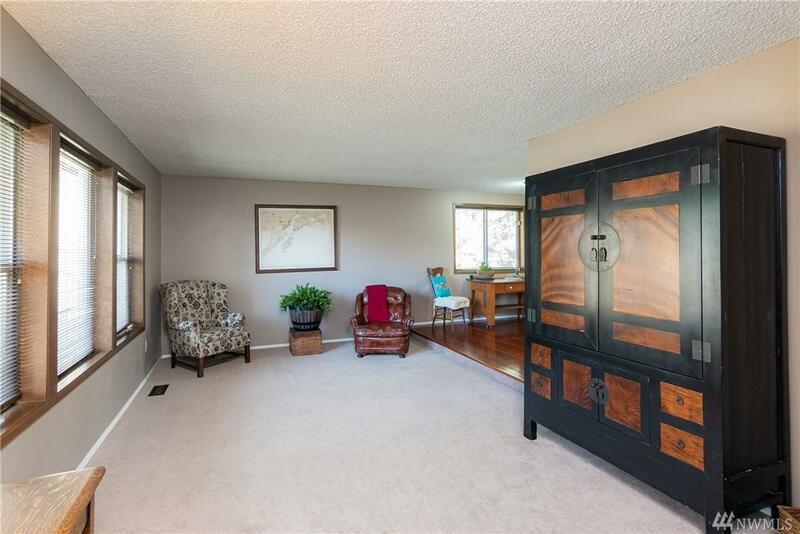 Access oversized deck through french doors from living room & master bedroom. Just shy of an acre, the yard is perfect for entertaining w/fire pit. RV parking, plenty of parking! 2 car attached garage & 864 sf.detached shop. Great location close to freeway and shopping!